The pore size for 13X molecular sieve is about 10A . 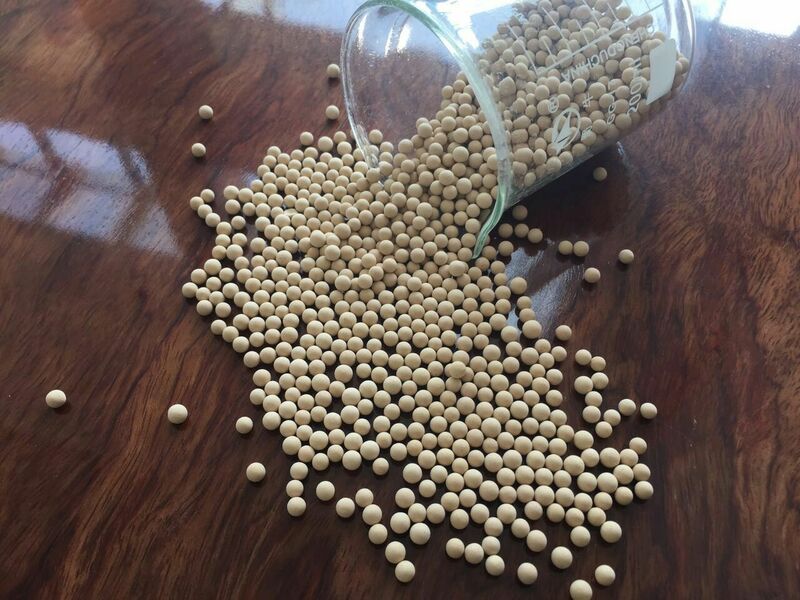 It can adsorb any molecular smaller than 10A,mainly used as catalyze carrier , co adsorption of CO2 and H2O and H2O , H2O and H2S ,as desiccant for medical and air compressor systems, to meet the special requirements of air separation industry. It further enhances the adsorption capacity for carbon dioxide and water and also avoids tower frozen during air separation process. It also can be used for oxygen-making，and can also be adjusted to fit other various applications. 25kg carbon box ; 180KG iron drum ; 750KG jumbo bag.